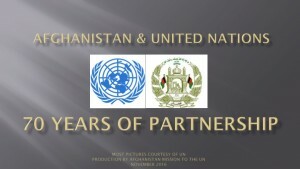 Today, Wednesday, 19 October 2011, His Excellency, Dr. Zahir Tanin, Permanent Representative of Afghanistan to the United Nations signed the â€œMultilateral Agreement for the Establishment of an International Think Tank for Landlocked Developing Countriesâ€ on behalf of his country. 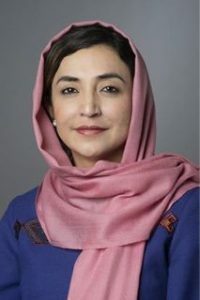 The Agreement will enter into force on the sixtieth day after the date of deposit of the tenth instrument of ratification, acceptance, approval or accession. The overall goal of the International Think Tank is to use quality research and advocacy methods to help build the capacity of Landlocked Developing Countries (LLDCs) with a view to benefiting from international trade.Â Long-term goals include poverty reduction and raising human development in LLDCs. The byproduct of the Agreement will be promotion of cooperation between LLCDs, dissemination and sharing of information on trade related topics, and contributing to policy formulation as well as fostering quality views and approaches among LLDCs.